March's Pokemon of the month is Latios! Gonna have to disagree with you on the point of megas. There are a lot of megas that share the same role as their non mega forms. Few Ex: mega mewtwo y - special sweeper, mega charizard y - special sweeper, mega aero - physical sweeper. While many do develop different roles to say that is the point of megas doesn't really fit. Depends on its stat spread... I could make that thing unpleasant, oh yes I could. Come on down to the Love Shack, baby. The point of megas is to keep money in Gamefreak's pockets. As well as to simply add excitement to the game. Easier to add a mega than a whole new Pokemon. I doubt they care what tier the Pokemon is in. Also... If my Loponny has Klutz, does it still mega evolve...? And good lord they turned Slowbro into a monstrosity. REGENERATOR. Given that Mega Stones are excepted from most item-related moves an abilities, I'll bet it will Mega Evolve just fine. Would anyone be surprised if otherwise? I let out the loudest of audible groans at the sight of Mega Slowbro. There's been plenty discussion bout it over the net, suffice to say it is the complete opposite of what everyone expected....completely opposite! But really, Mega Slowbro is a bit cringe-worthy. 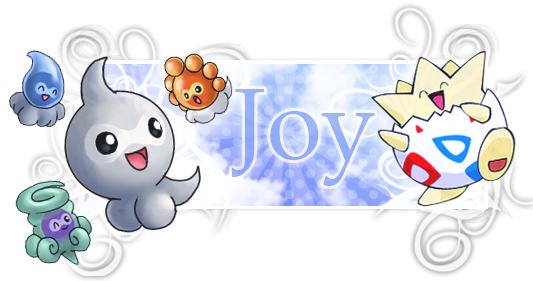 I'm excited for Mega Audino though. I can see it easily becoming quite a used Pokemon. And look at that fabulousness! 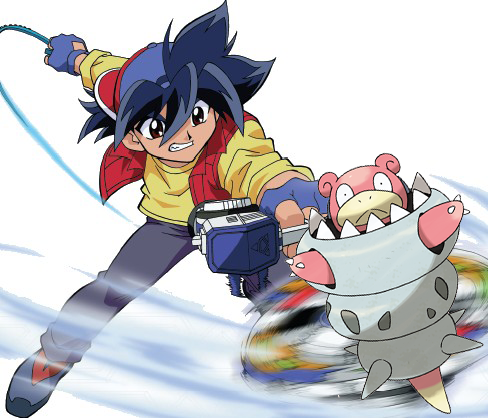 Am I the only one that loves Mega Slowbro? When it mega evolves its starts upside down.. so Shellders mouth is o the ground.... if it stayed like that I wouldn't mind it so much... it just looks like a goof though stood up on the tip of its tail like that. extremely harsh sunlight means permanent sun which cannot be replaced by other abilities or moves and water type moves do not work,with harsh rain fire type moves do not work. Rayquaza's ability will probably be the only thing to get rid of this, primal form means the pokemon is reverting back to its primal state. I'm sure they will boost Rayquazas power to be able to dispel the new weather. Well, I sure hope so. I'm not very keen on 90% of the passerby trainers trying to show off their primals by overpowering everyone's team. And Arceus saw that it was good. I'm over on Pokecommunity these days, under the name 'Nero'. Feel free to visit the forum or the Discord.